2018 is a great time to be a lash professional. People have become much more style conscious thanks to social media (Instagram in particular) and are spending thousands of dollars every year on beauty products. 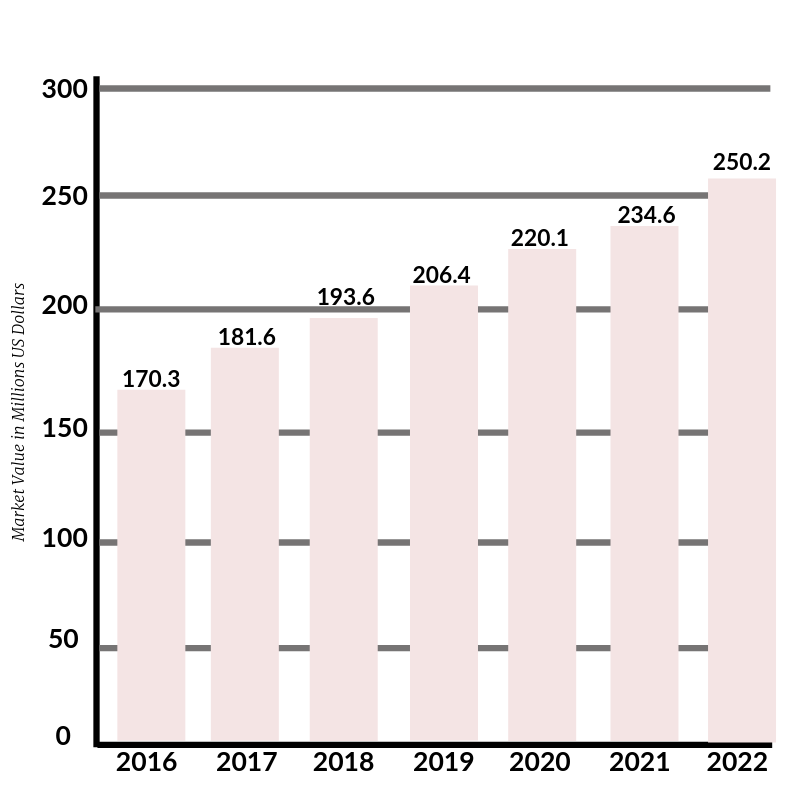 A study by Statista projects that the eyelash industry alone would exceed $250 million dollars in sales in the U.S. by 2025. Since there's so much demand, it's the ideal time to expand your customer base by introducing new products and services that can even attract people who are reluctant to try lash extensions for various reasons. Lash Lifts, for example, are a great alternative for people who crave long and full lashes but cannot get extensions due to allergies. It's also an ideal service for people who prefer more natural looking, yet beautiful, eyelashes since it doesn't involve lash extensions. Instead, a lifting and setting solution, designed specifically for lashes, is used to give the client's eyelashes a more prominent look. Here a few more reasons why lash lifts should be a part of your services. 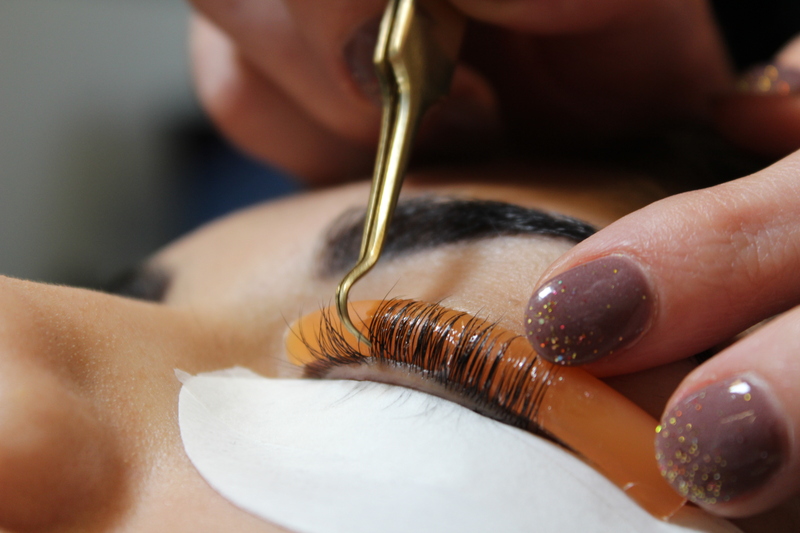 As a lash artist, speed is of great importance to your business for a number of reasons. Faster service means you're able to service more clients in a shorter period of time and increase your ROI. More importantly, a faster service allows you to cater to the clients who are short on time and don't have 2-3 hours to get lash extensions. Lash Lifts are ideal because of their faster application and processing time. On average, you can service a lash lift client in approximately 45-50 minutes. For repeat clients, the complete application and processing time of a lash lift can be as short as 30-45 minutes. While application time can vary from client to client, generally lash lift application is much faster than lash extension application. You can significantly increase your earning potential and add more value to services by adding lash lifts to your menu. Lash lifts cater to a larger target market than lash extensions as they're great for people with different kinds of allergies. On top of the lash lift service, many clients also ask for an eyelash tint which can further diversify your income. From a client's perspective, one of the biggest advantages of getting a lash lift is how natural the lift looks since it is their own lashes. The results are immediate and enhance the client's natural features rather than becoming a distraction. Clients also prefer lash lifts because they require less maintenance than eyelash extensions. The resulting lifts last anywhere from 6-8 weeks vs. the traditional 2-3 weeks for extensions. So you are able to fit more clients into your books since you are seeing the same client less often. 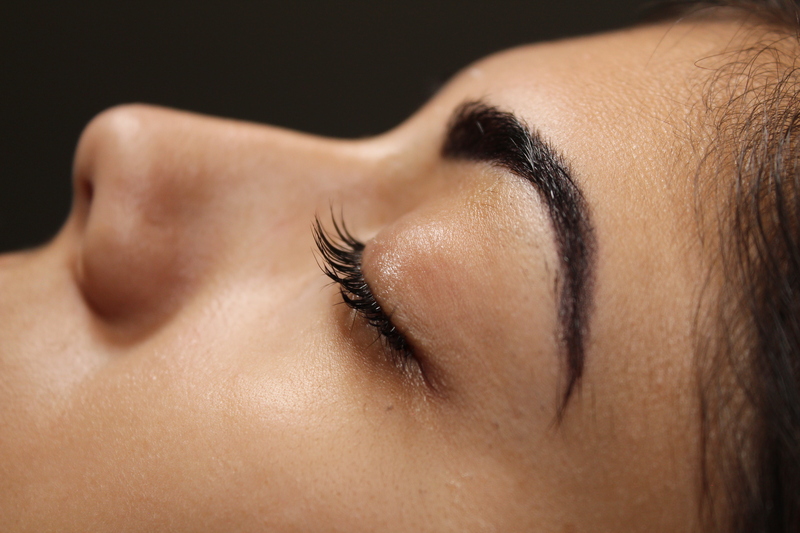 Once a lash lift is applied, a client needs to avoid heat, steam, and water for 24 hours as water can affect the curl. After the initial 24 hour period, clients can apply Lash Brow Growth Serum daily to encourage lash growth and health. Are you considering adding lash lifts to your menu? We hope so as they are a quick, convenient, and profitable service to add to your menu and are a sure fire way to expand your clientele quickly. Although Lash Affair doesn't offer Lash Lift Kits or training yet, we do have a great pair of tweezers that doubles as a classic lash pick-up tool and lash lift tool. The Hooked on You Tweezers have a rounded hook-like shape which is perfect for performing lash lifts. The flat part of the foot can be used to press the natural lashes up onto the rod and the pointed tip can be used to separate the lashes and make sure they are all going straight and in the same direction. Get a pair of Hooked on You tweezers and take your lash lift game to the next level. You can find several more intriguing reasons to make lash lifts a part of your service package in our article "3 Must-Have Services To Add To Your Menu in 2018"